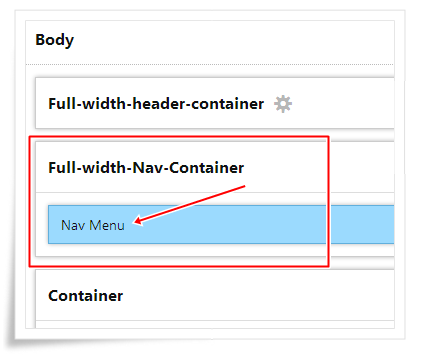 Already we put post for How to create full-width Header in Thesis 2.0? 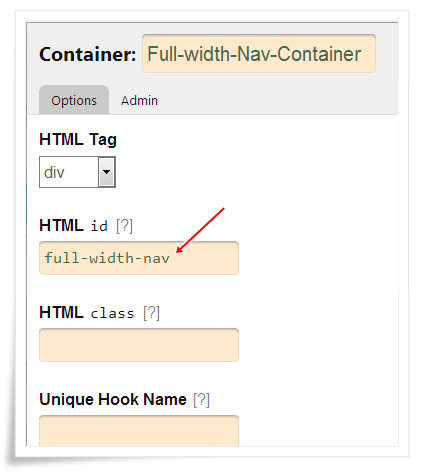 Then create one single element package and configure as per below image. 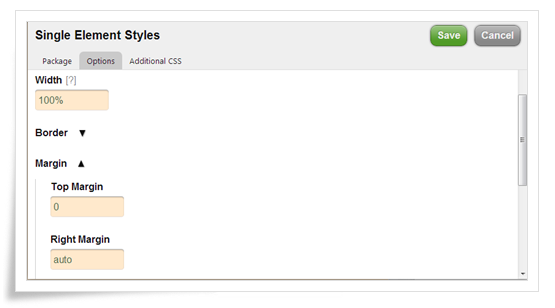 Then click on save css button. That’s all. It’s not working, Why ? it must work.. did u do as per our instruction correctly? Now working. Thanks for your amazing tutorial. Hi- not sure why, but I can’t get the nav bar to stretch all the way to the end of the page. Someone suggested deleting the additional CSS code you suggest, but that hasn’t helped either. Paste the following code to thesis custom css section.. Thanks, It worked great on my website. 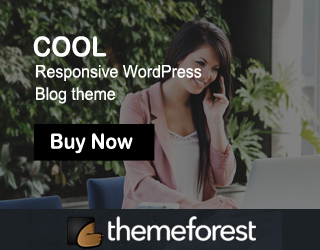 I was having problem in centerized the text according to content , this tut solved my problem. Thanks a lot. Keep doing the great work.